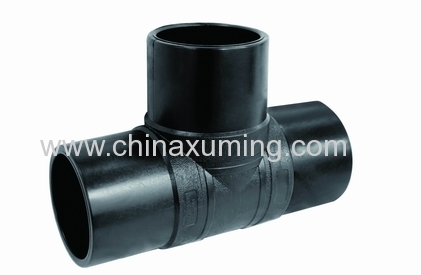 pe pipe connection into fused pipe connections and fittings connected to melt , the more ordinary side, the other , as well as socket connections, this method is applied to a small size. 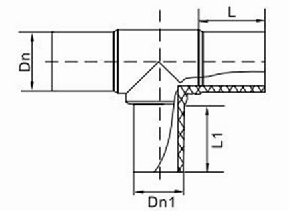 1 , fused connection : Follow these steps: First check , and then is cut pipe , pipe fittings joints clean , scrape the oxide layer , connecting the two parts of the tube and pipe fittings , calibration welder , welding parameter adjustment in accordance with the welding voltage, welding Dimensions , electricity, welding, and then finally cooled. 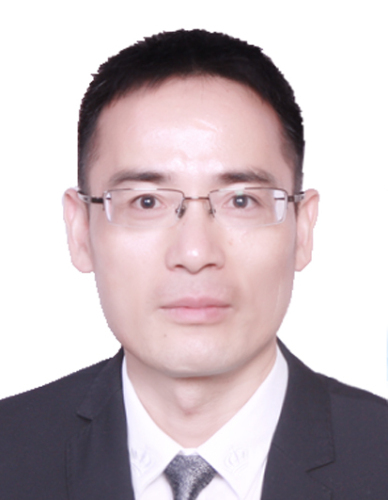 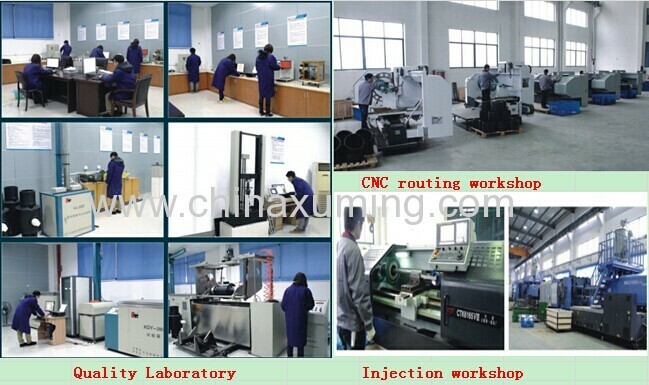 2, the hot melt connection : the inner surface of the pipe surface and the pipe is inserted while the welding is non-rotating die head is heated for a few seconds , then quickly removed and welding device , the heat pipe has a fast vertical insertion tube , packing, cooling to . 3 , socket connections, relatively simple, not elaborate here .